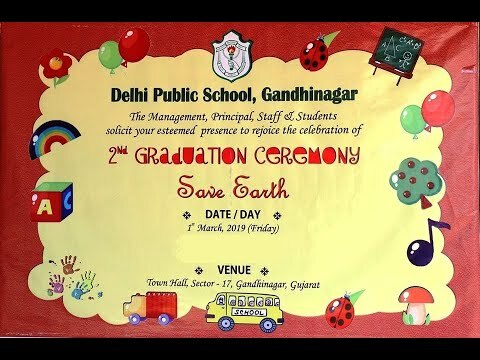 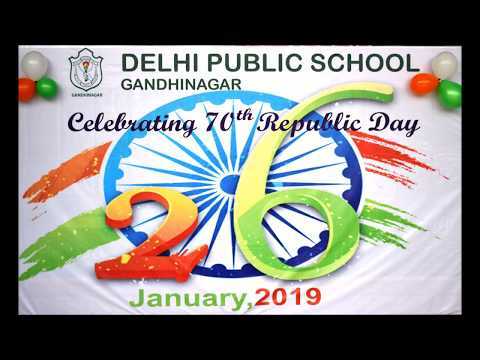 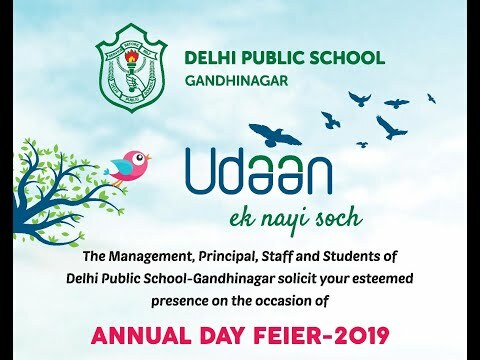 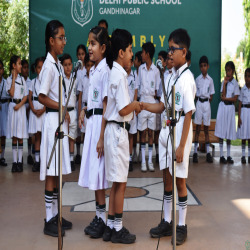 The first biggest dream of Bholaram Education Society turned into a vibrant reality when Delhi Public School, Gandhinagar was formally inaugurated on April 11, 2004 by the then Chief Minister of Gujarat, Shri Narendra Bhai Modi, who is presently the Honourable Prime Minister of India. 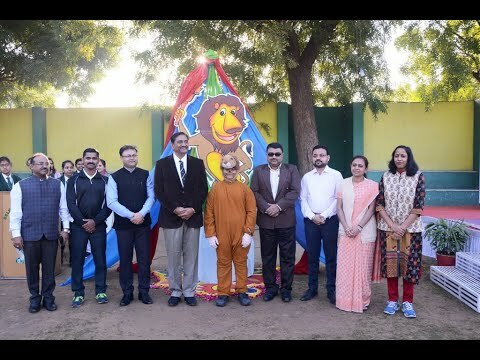 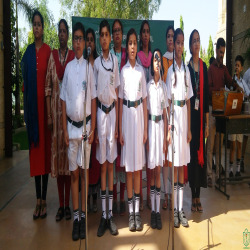 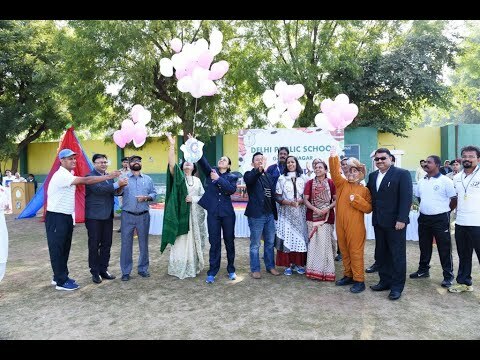 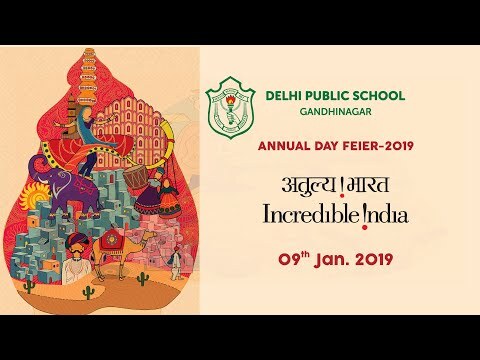 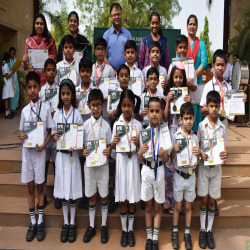 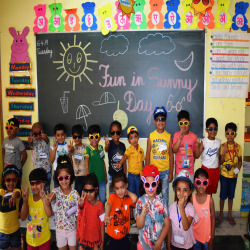 The school, affiliated to Central Board of Secondary Education (CBSE) has been able to provide a perfect blend of academics, sports, and co-curricular activities for all the students from Grades Nursery-XII since its inception. 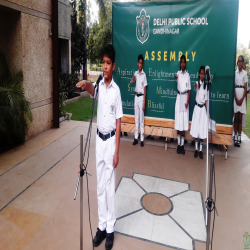 DPSG is a “world in miniature” where one receives “preparation for life” to accept challenges, face competition with an atmosphere for multifaceted intellectual development. 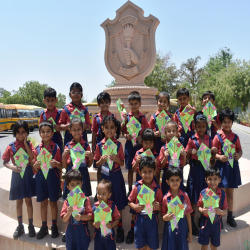 We strive for student-centric environment where effective, significant and joyful learning takes place. 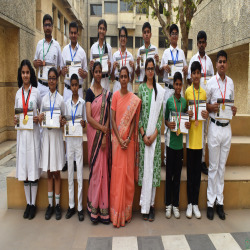 Our students venture into the world with the strength to excel in their professional aspiration, become great leaders yet are great contributor to Society.